iBuild Building Solutions has been named a Victoria Finalist in the 2017 Telstra Business Awards. Telstra’s annual national showcase of Australia’s high performing SME celebrates their achievements and entrepreneurial spirit. 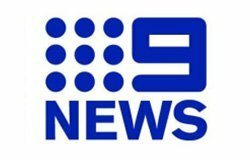 iBuild’s managing director, Jackson Yin, said the business was very proud to have been selected as a state finalist in Australia’s most prestigious business awards program. 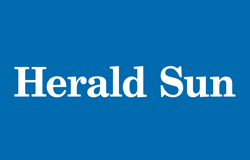 “The Telstra Business Awards are highly competitive, and reaching the State Finals is a major achievement for our hard-working team,” Jackson said. 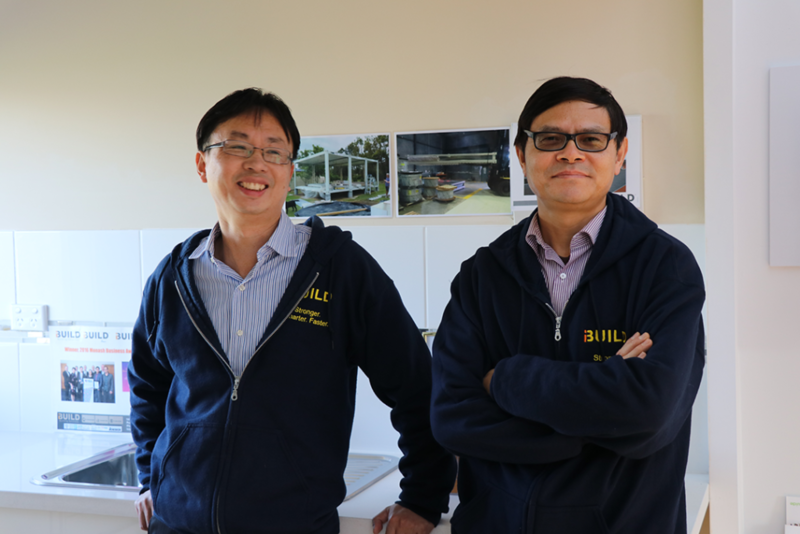 When Jackson Yin and Michael Zeng immigrated to Australia from China in the late 1990s, affordable accommodation was almost impossible to find. 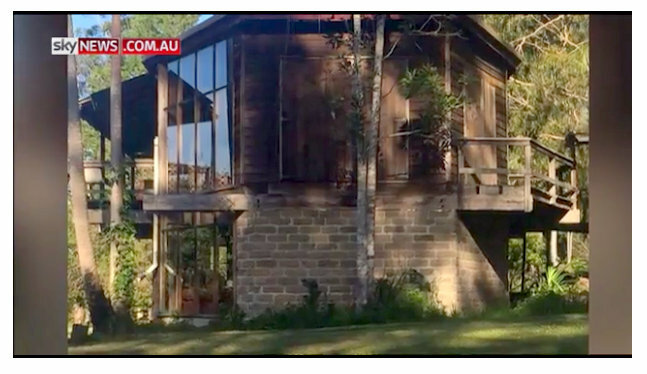 The pair quickly concluded that building a house in Australia is among the most expensive and time-consuming places in the world to do so. 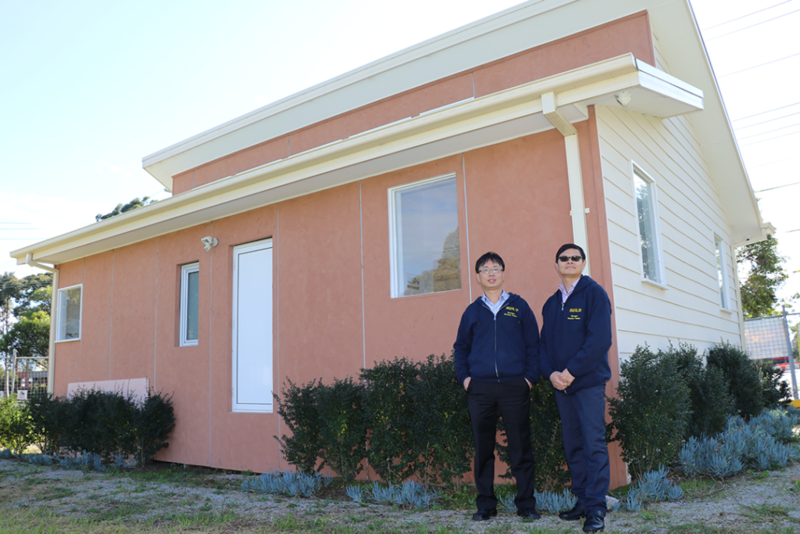 A research and development journey to find fast and cost-effective accommodation solutions culminated with the creation of iBuild, a startup specialising in the design and supply of kit homes and prefabricated buildings. 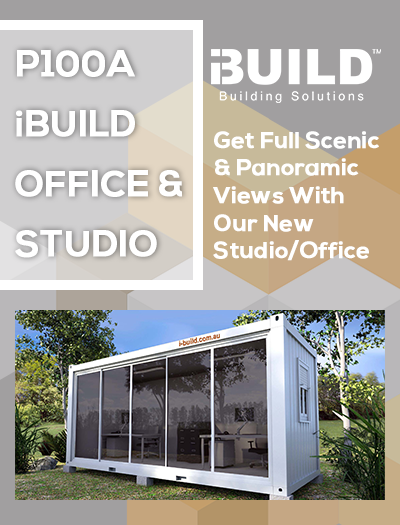 Stylish, smart and flexible, iBuild’s products are designed to sustain outstanding living and working conditions in almost any location. Our Butterfly and Lekofly modular technologies, enable our customers to build a 7-star sustainable home to lock up in 7 days or less. 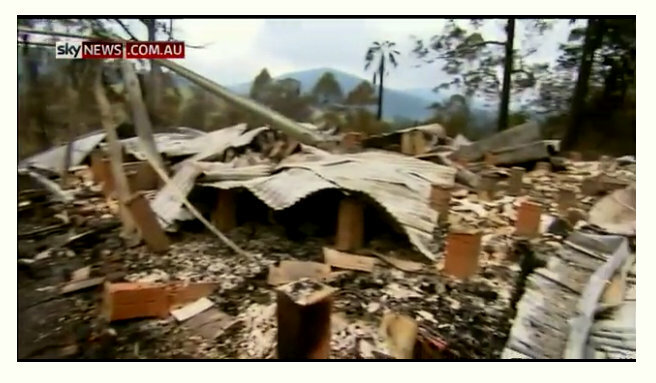 iBuild's innovation has attracted worldwide media coverage, generating an international sensation. 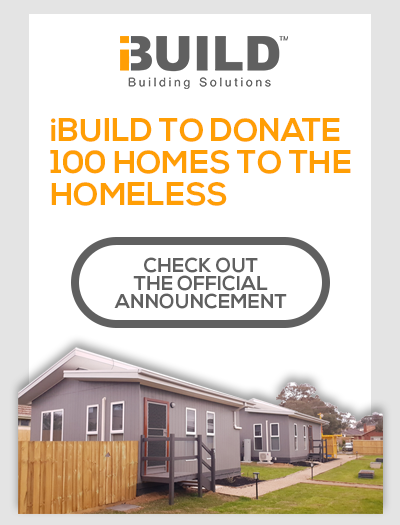 iBuild looks to address customers’ primary pain points around housing affordability in Australia by providing prefabricated green buildings that are stronger, smarter, faster and cheaper. 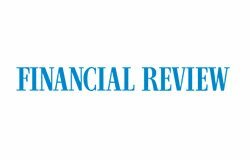 "In addition to enjoying rapid growth in the residential market, we has been successful in winning a number of large tenders and contracts from the Government and Commercial sectors on affordable housing projects and aged care facilities." said Jackson Yin. 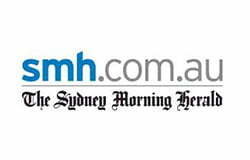 The Business Health Check evaluates a business' performance against best business practice. It provides an objective snapshot of how a business is currently performing. The Business Health Check has been developed by the NSW Business Chamber on behalf of the Telstra Business Awards and is based on international benchmarking standards, current legislation and accepted industry best practice. 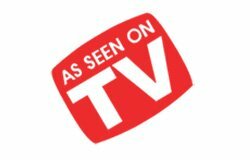 "Your Rating: Excellent Your business is performing extremely well across the board. While a little finetuning here and there could make things even better, you can certainly be proud of your achievements and promote your excellence to your employees and business networks." This year iBuild has commenced hosting interns from both within Australia and overseas, to provide work experience and development opportunities for young and energetic undergraduates and graduates. It's a pleasant surprise to receive a Certificate of Appreciation from the International Trade Institute of Taiwan External Trade Development Council and Performance Careers Australia. Eileen Lan, an international participant in iBuild Internship Program, said in a video interview that she had gained valuable experience and skills during her internship at iBuild. One of the highlights she said that her blog post achieved Google page 1 ranking in just a few days of publication. Eileen has subsequently been offered a job at a company affiliated with iBuild. 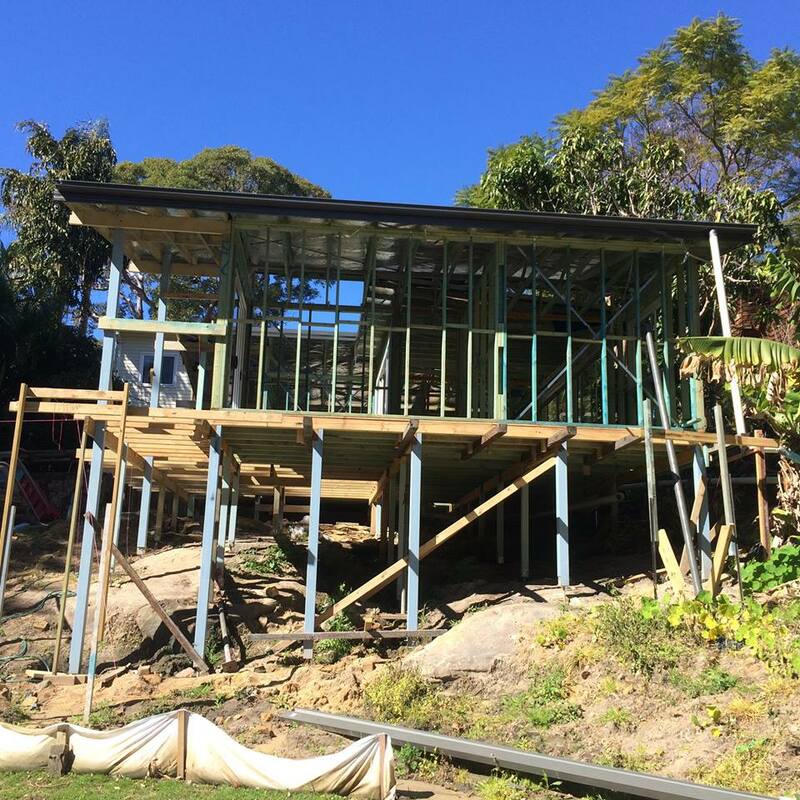 If you are looking for kit homes Wollongong, you would love to read this story from our customer Lynn-Marie about her journey to build a 5-bedroom kit home in the NSW town of Woodlands. Lynn’s daughter, Sarah, was expecting a baby and they wanted to live together. Lynn contacted iBuild for help with building their dream home for her expanded family. She originally planned to have two dwellings built for her family to live in - one 3-bedder for her and the other 2-bedder for her daughter's family. 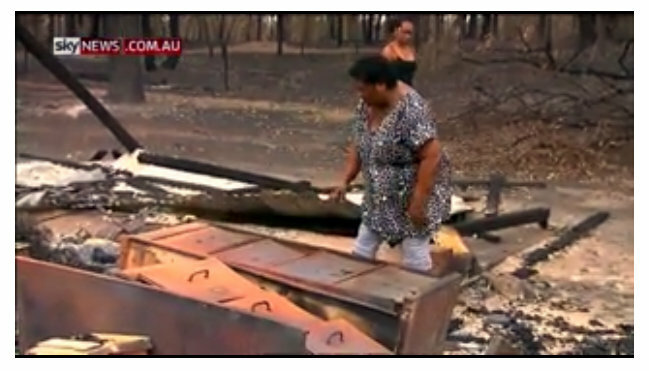 However, she couldn’t get an owner builder permit for dual occupancy from the council. 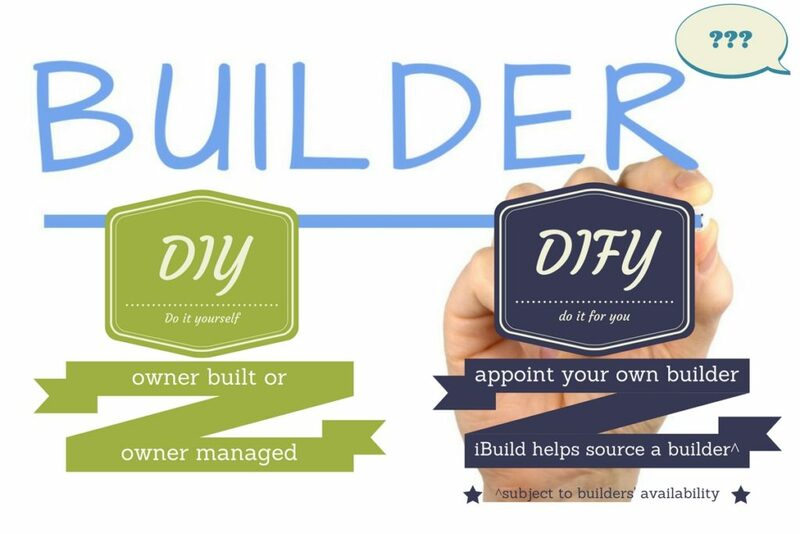 After much frustration and disappointment, Lynn consulted iBuild’s customer advisor, Gail, who has encouraged her to consider changing the original plan. Instead, she could build a larger 5-bedroom house. Lynn-Marie subsequently decided to move forward with the new plan for a larger house with separate living areas, five bedrooms. Lynn-Marie was pleased that iBuild was very flexible to accommodate her new plans. iBuild's drafting team provided revised plans to her satisfaction addressing a number of specific needs such as floor layout and design for wheel-chair access to the bathrooms. However, the project was hit with another challenge. Lynn-Marie found out that she could not get a construction certificate for her farm shed. The iBuild team quickly helped Lynn-Marie to identify the key cause to the issue, and moved swiftly to vary the floor plans. Lynn-Marie really appreciated that iBuild team has gone above and beyond to help her get everything back on track. 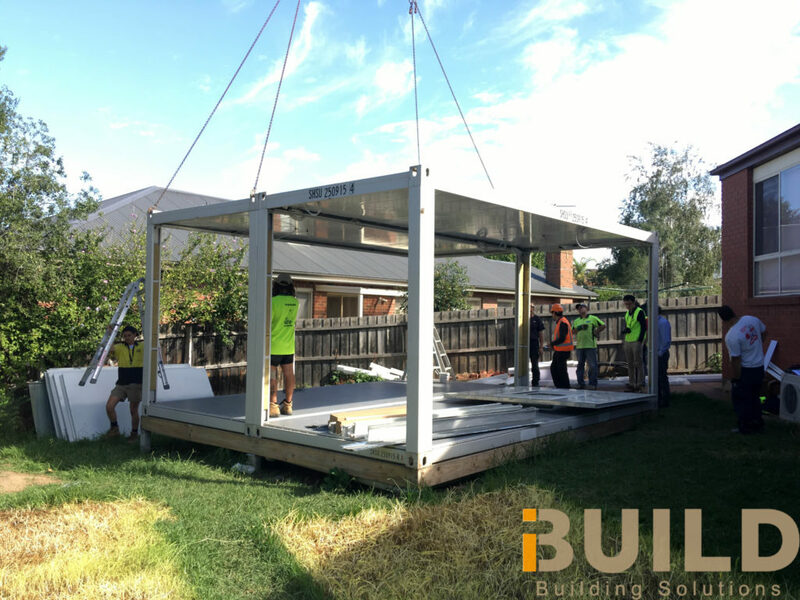 With all necessary approvals obtained, Lynn-Marie was finally able to commence erecting her beautiful home kits delivered by iBuild. 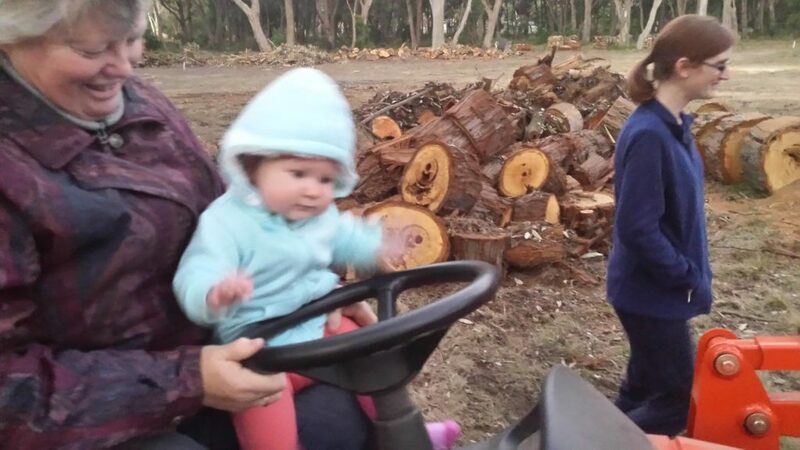 The extended family had lots of fun on site, with her granddaughter, Esther, becoming perhaps the youngest site supervisor in Australia! At iBuild, we are so pleased to be able to help our clients to build their dream home. Whether you are looking for kit homes Wollongong, or elsewhere, we can assist you. 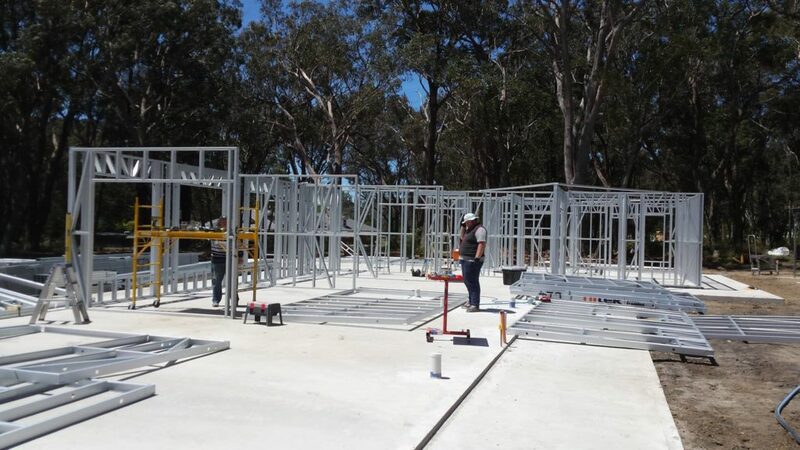 In this blog post we are going to share a customer story about a modular homes Melbourne project in Rowville. 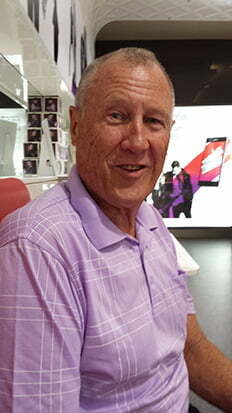 Kevin lives in Rowville, a suburb at Melbourne's south east. He was interested in a studio for his son beside his house. He visited iBuild’s office in January and consulted iBuild's customer advisory team about his plan to add a teenager retreat in a cost effective and fast way. Kevin's son was playing in a band and wanted to have a private space to practice, to avoid disturbing others. As such, he needed a teenage retreat area in his backyard. When Kevin saw the TransPack photos on iBuild’s website, they immediately grabbed his attention. However, he wanted to see and feel the physical product to make sure the design and finishing quality matched his expectation, and the costs within his budget. Kevin subsequently attended iBuild's next display open event, and toured iBuild’s display centre. He was amazed at the design and quality of the display unit, and decided to proceed with a purchase order while organising a builder to help him erect. Kevin works with iBuild's design and engineering team to draw up a site plan for the studio to be built in the west side of his backyard. During the design and approval process, the team took a number of factors into consideration, including a storm water drain running along the back fence. 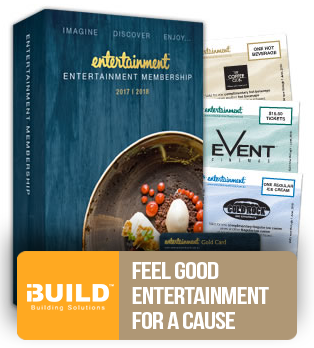 Kevin worked closely with iBuild's design and engineering team through iBuild's project management platform, which facilitates effective communications across the project team, and stores all versions of documents and variations. 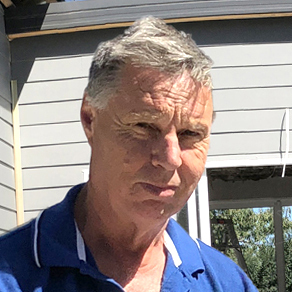 With iBuild's assistance, Kevin smoothly finalised the design and obtained building permit, despite a small hiccup early on to find a replacement builder for the erection as the original builder became unavailable unexpectedly. The TransPack units were subsequently being manufactured and shipped to Melbourne. 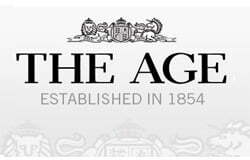 However, upon arrival at Port of Melbourne to go through custom clearance, the Australian Custom and Border Protection authority issued an on-hold directive, to ensure that no trace of asbestos in the TransPack units. The iBuild team fully collaborated with the Custom authority and was pleased to receive the lab test results that no traces of asbestos were present. It was the first time for Kevin's builder to erect a TransPack unit. He was so amazed that a crew of two people could complete the onsite assembly in less than 7 hours, despite initial trial and error. Kevin felt really happy that the studio was erected in a day, minimising disruptions to his family and neighbours. At iBuild, we are so pleased to be able to help another client to complete their dream project. Check out the Facebook photo album for more project photos. Peter Kiraly is an enthusiastic surfer and a Project Manager at iBuild. Pete's substantial experience in residential and commercial construction management helps him manage the tide waves of projects for iBuild. 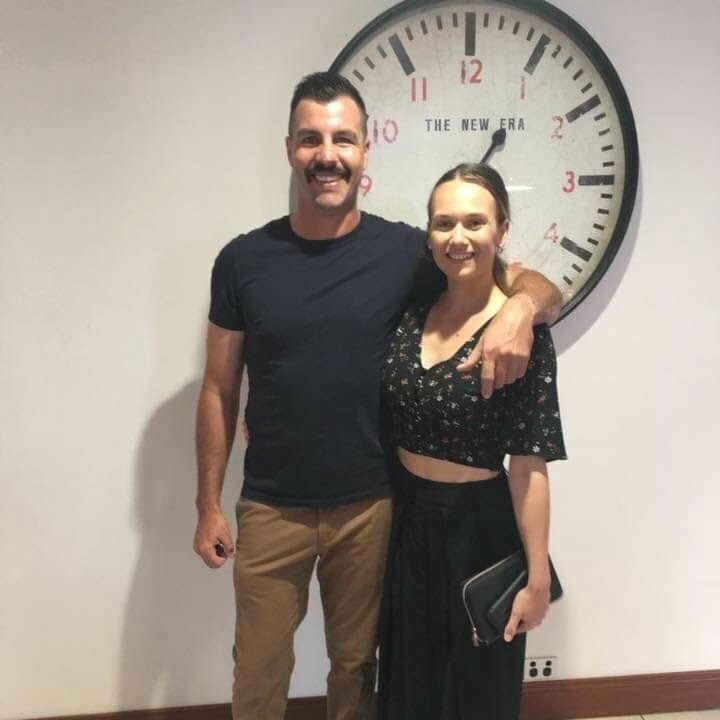 During the interview, Peter took one of our clients project as an example to explain what he does as a project manager to help the NSW client Kate design and build her two-bedroom Avila home from scratch. Peter mentioned one issue during the project. With standard off-the-shelf design, Kate’s granny flat would be too close to the existing house. So Peter coordinated with the draftsman to tailor the Avila design to the site’s specific circumstance. As a project manager, Peter engages clients, designers, engineers, and suppliers. He helps write up contracts, monitor approval progress, and manage procurement as well as any change requests from clients. In addition, in the course of the project Pete tracks material delivery schedule to ensure right delivery of right materials, right time, at the right place. During the interview Peter also showed off iBuild's project management system, Producteev, to illustrate how it works. "This system ensures that clients and all team members working on a project are kept up to date with progress and everyone has an opportunity to comment, as required. "It's user-friendly. It's there to keep clients and the team "in the loop" and simplify communication for all involved." 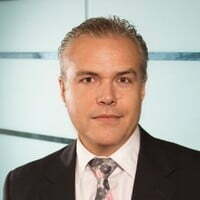 Peter said that this excellent project management system helps iBuild's project team to communicate and work closely with clients hand in hand to design and deliver best project outcome for clients. 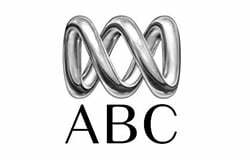 Peter is an enthusiastic surfer, and lives with his partner in the Victoria coastal town of Torquay. Since the video interview, they have just had their first baby – congratulations! 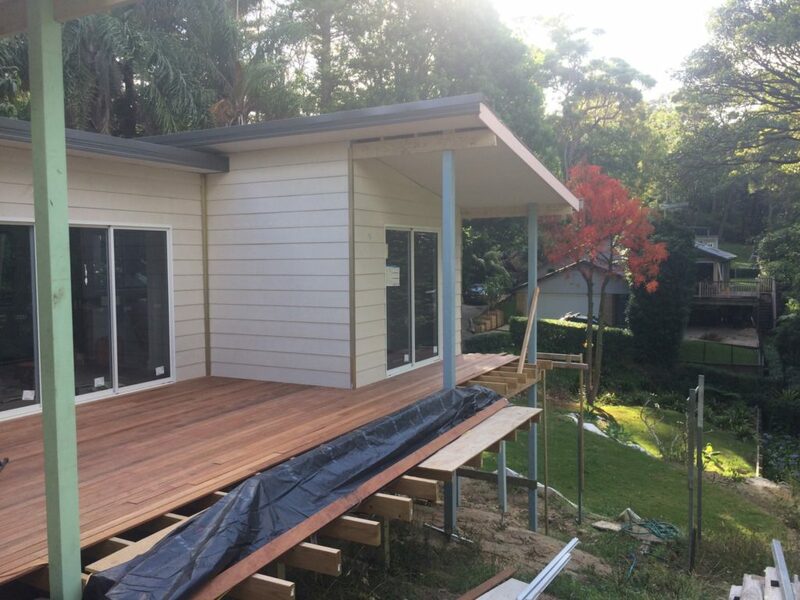 In this blog post we are going to share a customer story about kit homes Narrabeen. Brad lives in North Narrabeen, NSW. 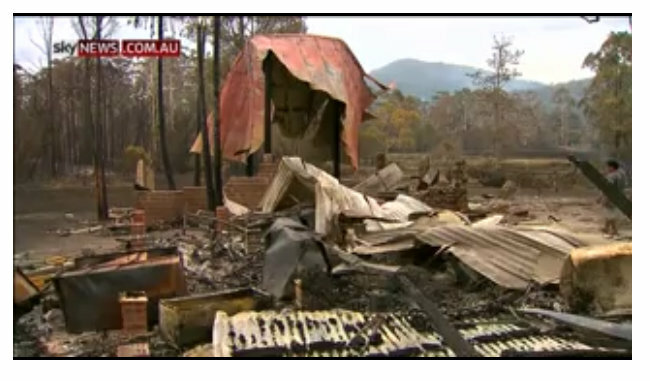 Brad needed a two-bedroom granny flat for his family to live in. He contacted iBuild and our customer advisor, Gail, recommended our two-bedroom Kit Home Melrose to him based on his needs. Brad was initially worried about the challenges to build a house on a site with deep slope. However, he was so impressed at the overall design of this amazing Melrose and the team’s capability and professionalism that he ordered our standard Melrose lock up kit without any variations straightaway. Brad is a hands-on person and he decided to assemble the kit into a house as an owner builder. It means that Brad would take on the job to engage sub-contractors and to manage the build process from the beginning to the finish. 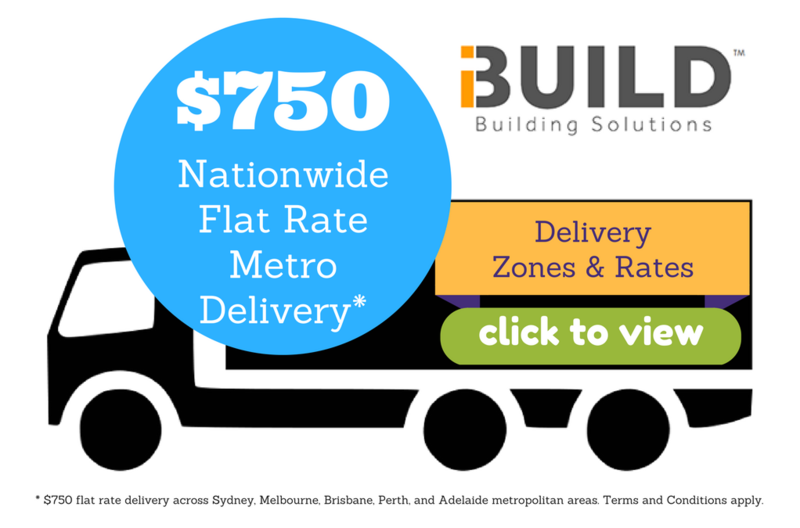 This would help save thousands of dollars as compared with getting a licensed builder to construct for him. 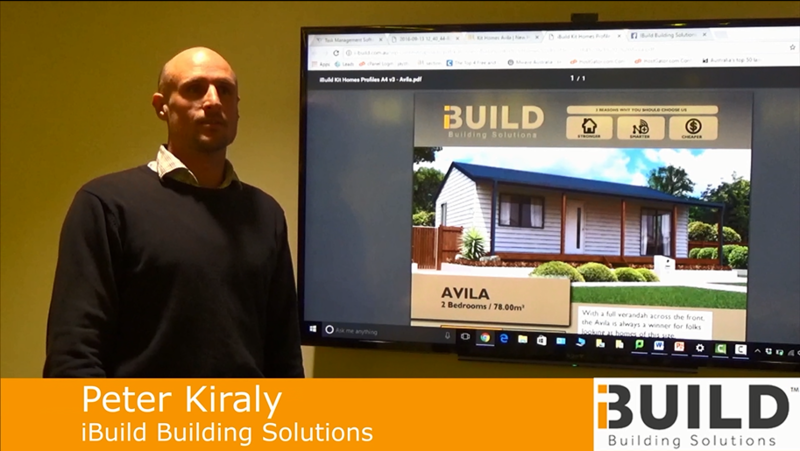 After seeing 3D perspectives of the Melrose design for the site, Brad was really excited and continually engaging iBuild’s design team on matters such as preferred colors for windows and colorbond roof. He feels that the chosen woodland grey roof and pearl white windows would be perfect matches with his kit home. Once the design phase is complete, Brad lodged his Development Application (DA). It took a number of weeks before the approval was finally issued. He then started embarking on all the subfloor work. 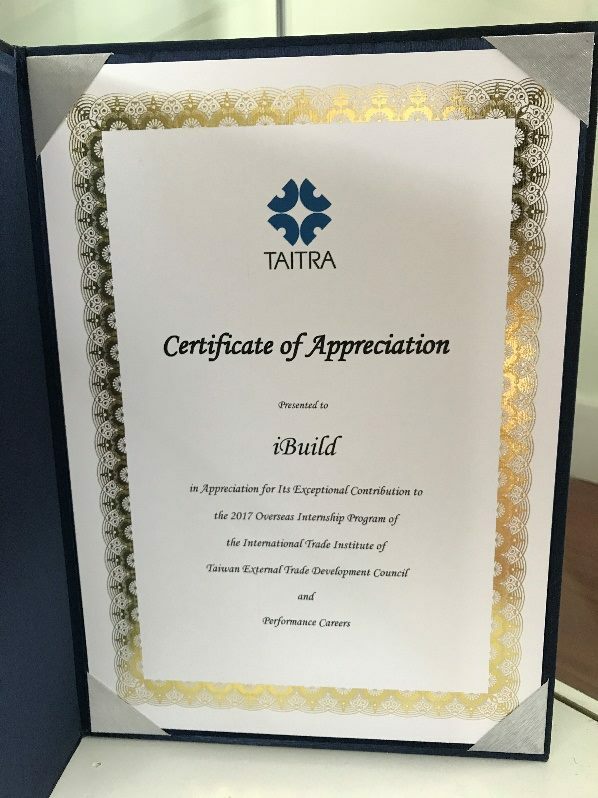 Through close coordination between the Brad and iBuild’s project manager, iBuild lock up kit was subsequently delivered to his site soon after the subfloor work is completed. Brad continued erecting the home kits, and greatly enjoyed the assembly process, albeit with some minor hick-ups and learnings along the way as a first-time owner builder. After completing the lock up kit, Brad proudly sent through a number of photos to iBuild team to show case his dream home for his family and a soon-to-arrive baby. Well done, Brad! What a fantastic achievement to get the amazing Melrose assembled on such a steep site! At iBuild, we are so pleased to be able to help our clients to build their dream home. Whether you are looking for Kit Homes Narrabeen, or elsewhere, we can assist you. Check out the Facebook photo album below. "Accommodation & Tourism Industry Queen"
Meet iBuild Customer Advisor Gail Layh. Gail had a strong background from the accommodation and tourism industry with more than 10 years of running a motel. Gail is an also a property investor. Gail's intimate knowledge and expertise in the property and accommodation industry would no doubt benefit many customers seeking assistance with either residential or commercial accommodation solutions. iBuild Customer Advisor Adam Stone is a passionate property investor, a marathon runner, and a father of two boys. We recently interviewed him. 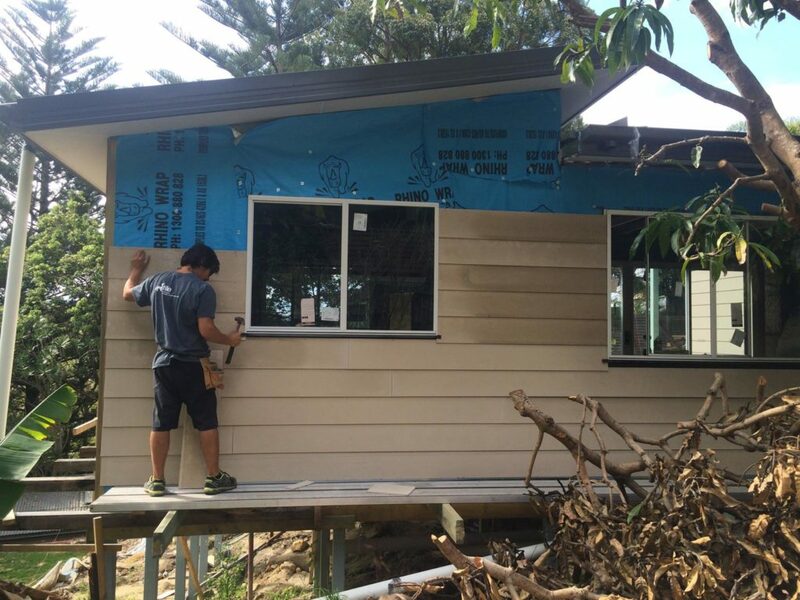 Adam shared his experience in working with iBuild and his observation and insights. On the 6 December 2016, the pre-launch of the draft modular construction code leads Australia into a whole new chapter. A number of iBuild representatives attended this historic event, marking the advent of the first modular construction code in the world! 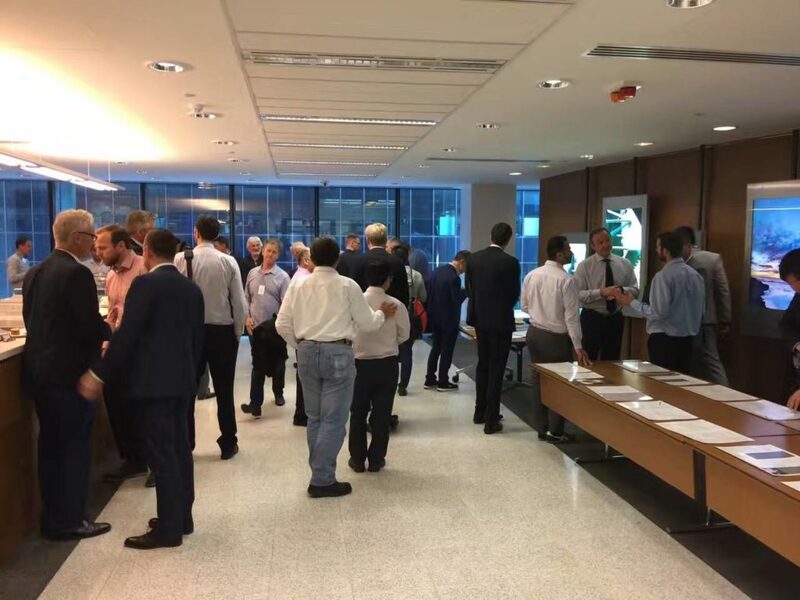 It is a big step for the Australian construction industry in establishing a technical and regulatory framework for the modular construction segment. The code is aiming to provide comprehensive guidelines for modular construction. The code covers all aspects of the modular construction, including including structure, facades, transportation, building services, erection and temp works, durability, traceability and documentation, compliance and inspection. The code will benefit developers, designers, manufacturers, materials suppliers and builders. It allows them to achieve a high level of precision and quality while without compromising any risks and regulations. Identifying that the importance of manufacturing, the major modular construction codes focus on design, manufacturing and assembly. In modular construction sector, main design is not only limited to design of individual modular, more importantly the design of assembly is vital to modular construction. Connecting each modular is a delicate process, and it is the key to modular construction. 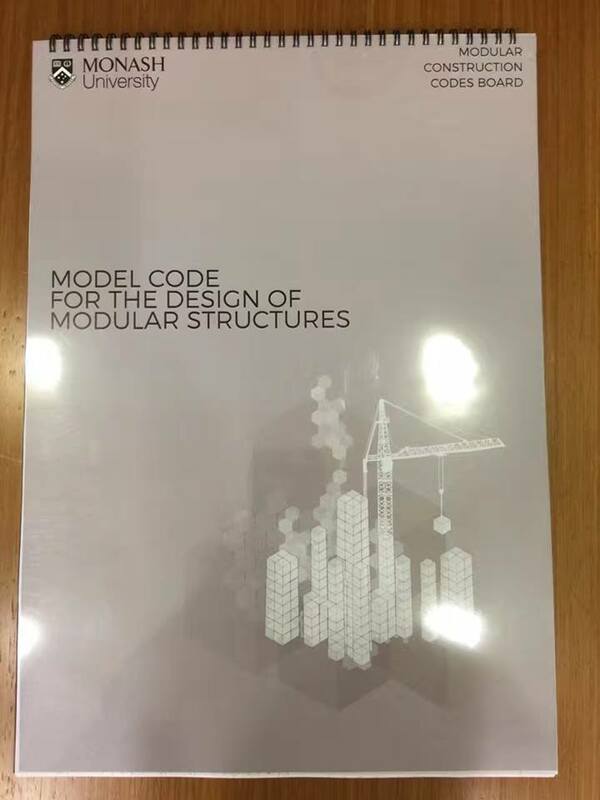 By using best practise codes out there around the globe, the model code covers all aspects of design, safety and quality. The purpose is filling the knowledge gap in modular construction. Ultimately, innovation becomes a vital part of modular construction. 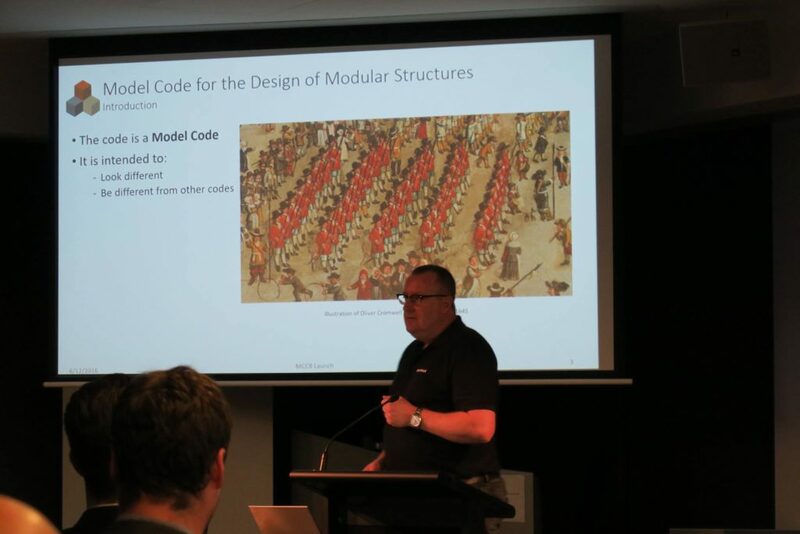 The model code will explore new innovative materials, which will increase modular buildings’ efficiency, durability and feasibility. Australian construction industry is changing rapidly and with the development of model code the future is more prospective than ever. Yet It still requires a tremendous amount of efforts and collaborations. The first modular construciton code in the world!